Description Your wife has been kidnapped by a dragon, go after the dragon in a side scrolling rpg, fulfill quests and get back the girl! Explore a vast world. Fight wolves, orcs, giant Spiders and dozens others in Real-time combat. 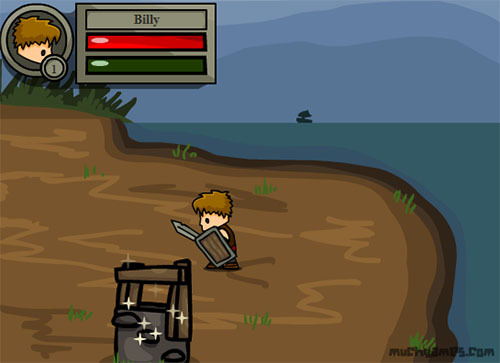 Collect shiny armor, powerful weapons, and hundreds of other items.